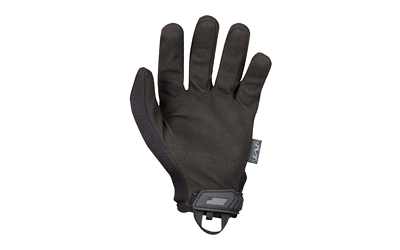 Original® tactical gloves revolutionized the hand protection industry with its versatility and ergonomic design. Durable synthetic leather protects the palm of your hands and breathable TrekDry® helps keep them cool and comfortable in the field. The Original® Covert provides unmatched fit, feel and functionality so you can focus on what lies down range. 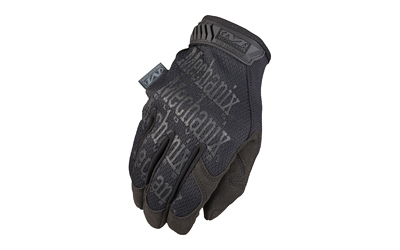 Be the first to review “Mechanix Wear Original Covert Gloves” Click here to cancel reply.